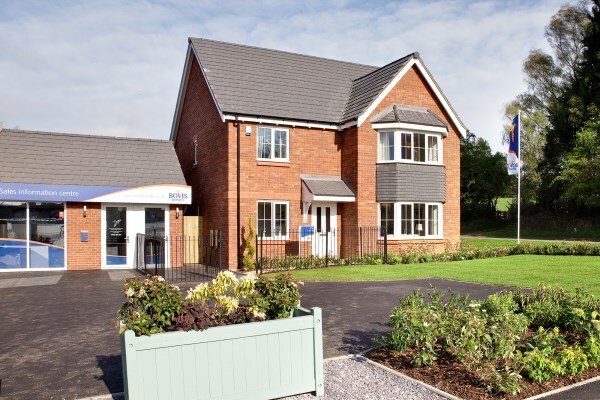 The newest part of the Newport community is already attracting plenty of interest in the Shropshire housing market, with residents now moving in and buyers quick to reserve homes off plan at Haversham Gardens. And 2016 promises to be a key year for this lovely location as more homes are completed, more people move in, and the community spirit grows and grows! House hunters are being invited along to see what all the fuss is about by visiting Bovis Homes' fantastic show home there and chatting to the sales team. They can visit the five bedroom Oxford house type and find out just how much more they could get for their money with a Bovis Home. The show home has a number of exciting features to interest buyers, including the stunning fitted kitchen with integrated appliances and utility, dining room with French doors to the rear garden, ground floor study, and en suite and built-in wardrobes to bedroom one. "The stunning show home highlights a number of exciting features to attract prospective buyers, and shows the quality of family home that will be available at Haversham Gardens," said Regional Marketing Manager Carina Wilde. "There is also so much included in the price of a Bovis Home that many other house builders would call extras, like the hob, cooker, dishwasher and fridge freezer you get in your integrated kitchens." It means that when you move into your new home at Haversham Gardens, you'll be ready to start using your sparkling kitchen straight away - and those stylish built-in wardrobes in the bedroom are also part of the standard all-inclusive specification. To help buyers in securing their new home at Haversham Gardens, there are a variety of purchase assistance schemes available. For instance, there's Help to Buy Equity, which has seen thousands of buyers get on or move up the ladder as a Government equity loan of 20% of the price means the buyer needs just a 5% deposit and 75% mortgage. Then there's Home Exchange, where Bovis Homes could buy your old house and help take some of the stress, cost and time out of moving. 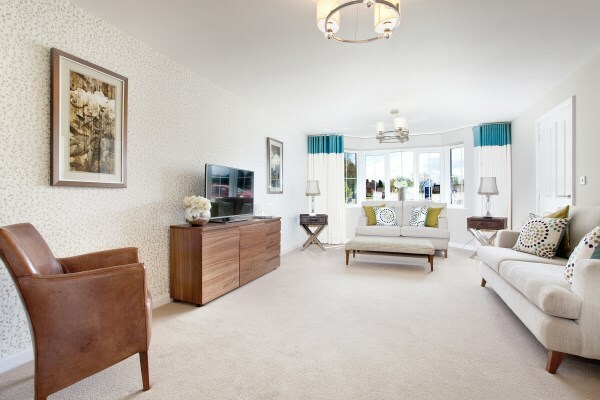 For more information about Haversham Gardens and all Bovis Homes purchase assistance schemes, visit www.bovishomes.co.uk.